Rob Minkoff is an American writer who was born in Palo Alto, California on August 11, 1962. Rob Minkoff's TV credits include Leverage in 2009. 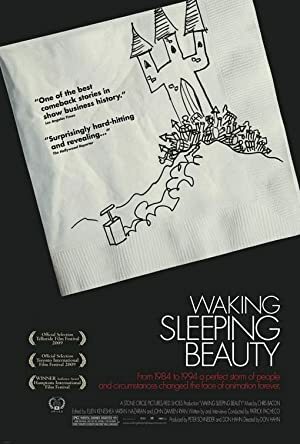 In 2018, Rob Minkoff is credited with the movie Blazing Samurai. His recent filmography also includes the movies Dognapped (2016) and Mr. Peabody & Sherman (2014). His most popular track on Spotify is "The Lion King: Panel Discussion" from the album Walt Disney Records The Legacy Collection: Commentary. As of 2018, Rob Minkoff has contributed to one TV show. 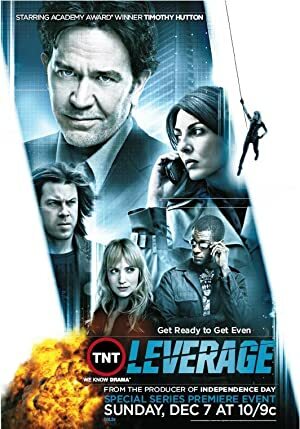 Leverage is the only recent TV appearance for Rob Minkoff. Rob Minkoff directed Leverage in 2009. 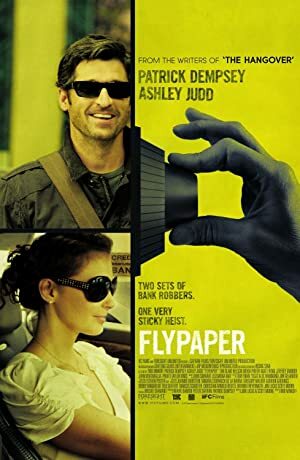 As of 2018, Rob Minkoff has contributed to about 13 movies. 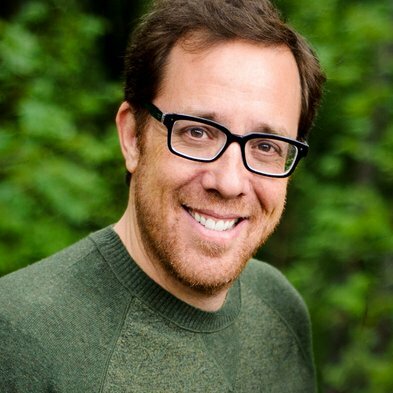 Some of the most recent Rob Minkoff movies include Blazing Samurai, Dognapped, and Mr. Peabody & Sherman. 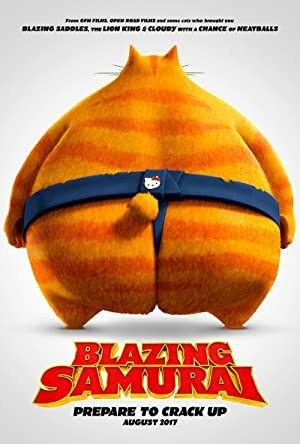 Blazing Samurai was released in 2018. Dognapped was released in 2016. 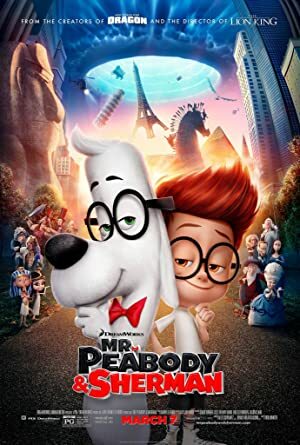 Mr. Peabody & Sherman was released in 2014. As of 2018, Rob Minkoff has 0 followers and a popularity score of 0 on Spotify. Walt Disney Records The Legacy Collection: Commentary is a popular album by Rob Minkoff. Notable tracks from this album include The Lion King: Panel Discussion and The Lion King: Panel Discussion. The Lion King: Panel Discussion is Rob Minkoff's most popular track, scoring 1 out of 100 on the popularity scale. The Lion King: Panel Discussion has a popularity score of 1. The Spotify popularity score is on a scale from 0 to 100 and reflects the number of times the song has been played and how recently it has been played.